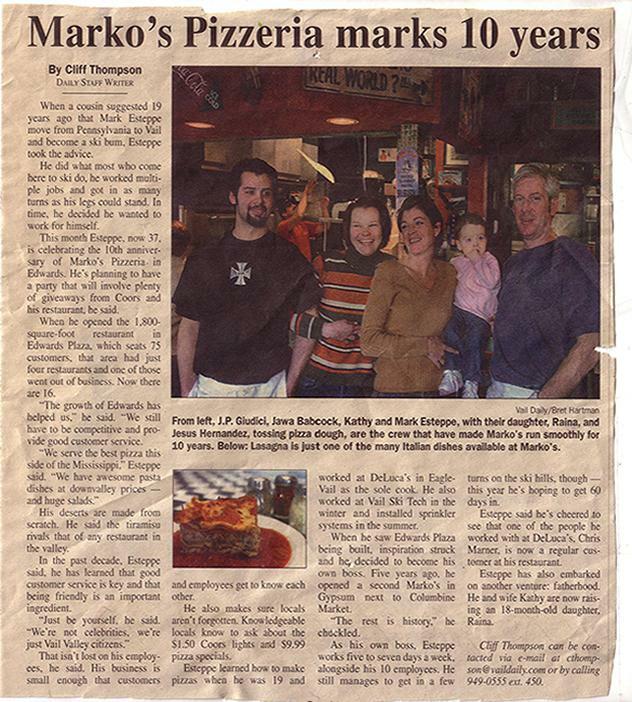 Since opening our doors in 1994, Marko’s Pizzeria has become one of the best-loved family restaurants in the Vail Valley. 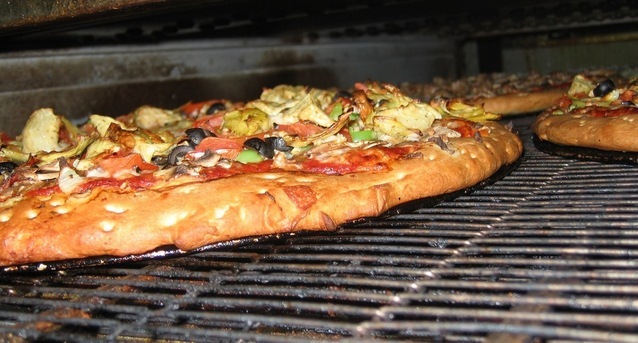 We’ve been voted best in many things we do, and we are especially proud of being voted #1 pizza in the valley. 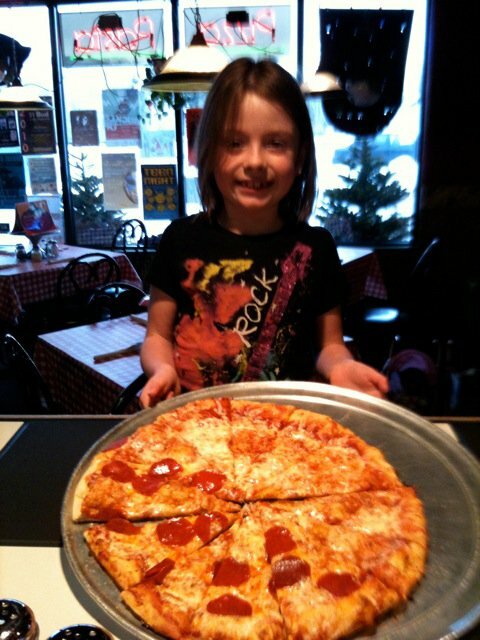 When you come in for a meal you will know why people love us! 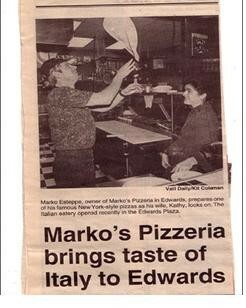 Marko’s is the brainchild of Mark and Kathy Esteppe, opening the restaurant in January of ’94, much to the delight of the locals. 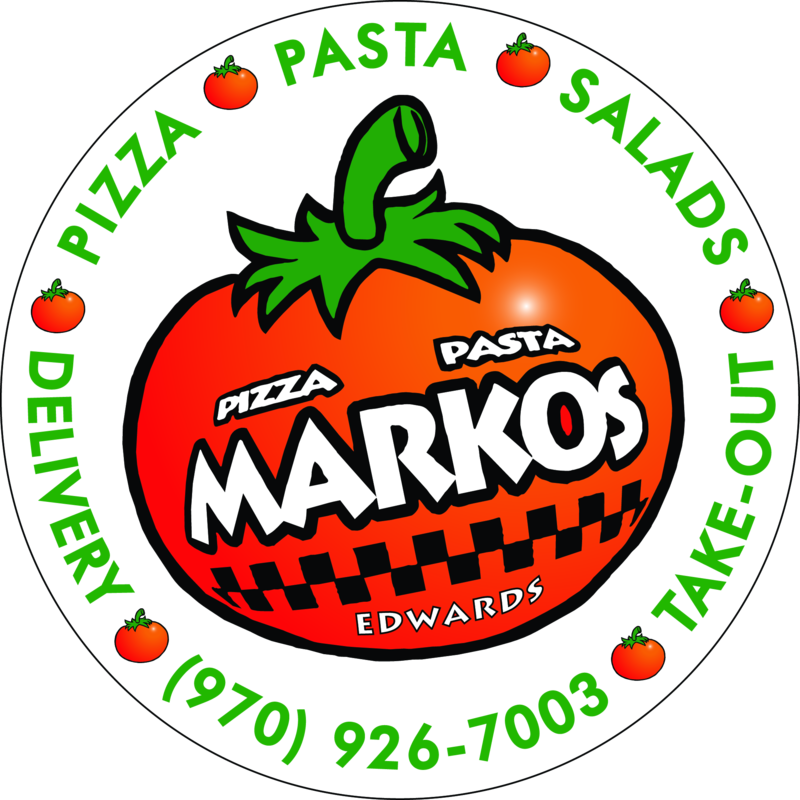 Seeing the market niche for a good family pizzeria down valley, they decided against an antique store and Marko’s Pizzeria was born. 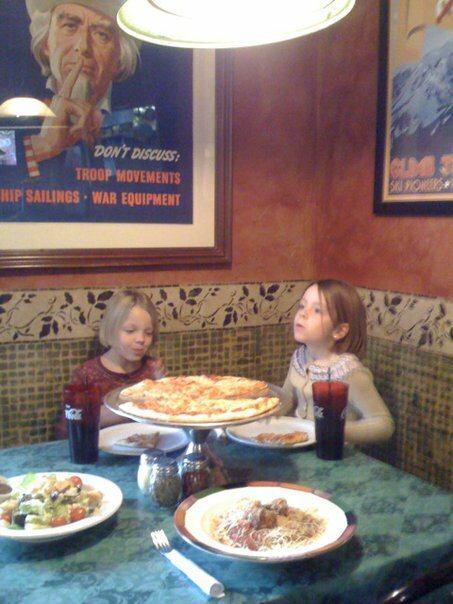 The good old days! 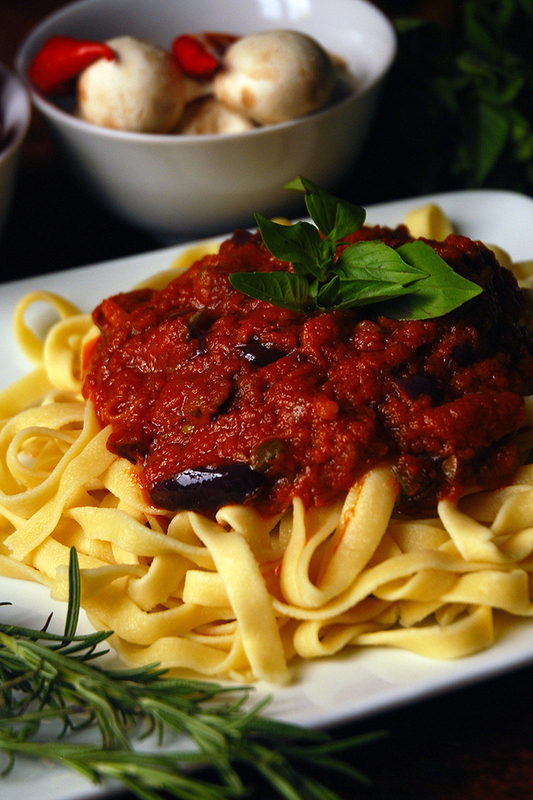 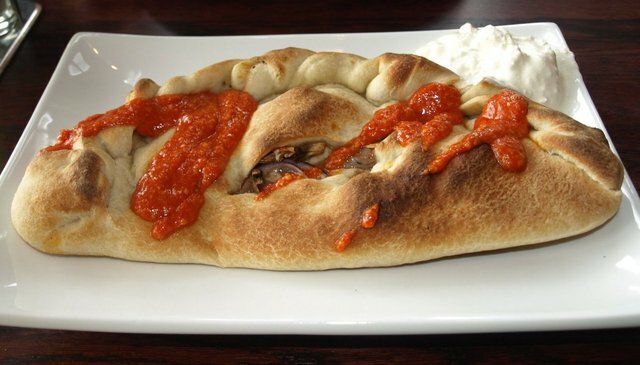 We've gone from strength to strength, bringing our customers the best custom pizzas and great authentic Italian dishes.